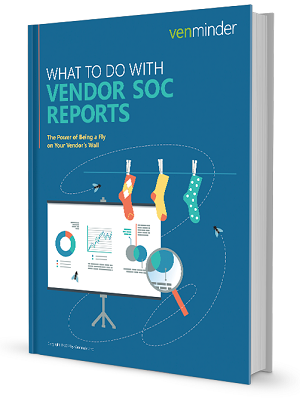 Your vendor's SOC report can give you the power to "be a fly on your vendor's wall" and see valuable information on how they operate. This allows you to properly assess the risks they pose to your institution. In this helpful eBook, we'll guide you through vendor SOCs and the role they play in third party risk management.